Having spent years working in a world class recording facility, I have experience working with all types of artists: from indie right up to 'A-list' celebrity. I pride myself on bringing an 'A-list' celebrity level of dedication and attention to detail to every project that I work on, no matter what. I'm not happy until you're happy. 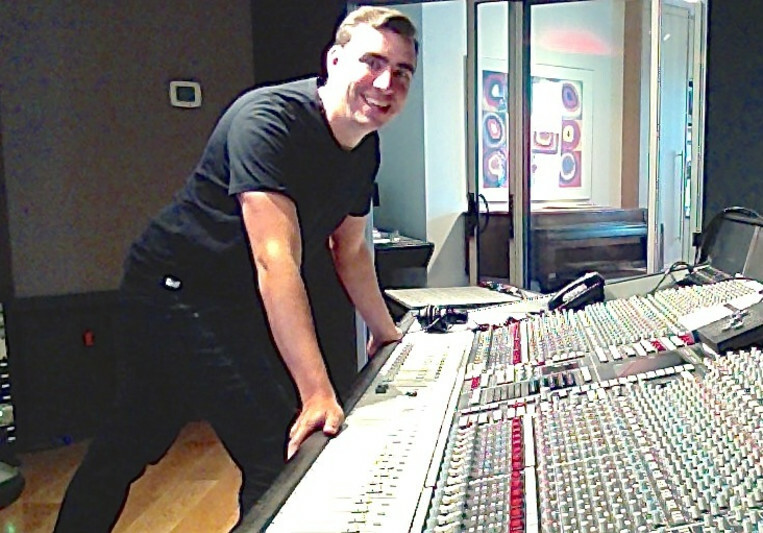 I graduated with honours from the University of Western Ontario with a Major in Music, and then at the top of my class from the Ontario Institute of Audio Recording Technology before I landed a job at Noble Street Studios in Toronto. It was there that I had the privilege to work with some of the best artists and producers in the world. After spending four years at Noble Street I decided to pursue work as a freelance engineer so that i could work with as many new artists as possible. I have worked on numerous Gold and Platinum Releases and have been nominated for multiple Juno Awards. I'm always looking forward to hearing new music and I love being a part of it as often as I can. Great Engineer (Mixing & Recording). Easy to work with. Patient and for an artist in a creative process that is Key. Nothing but great feedback from people who have heard my album, their exact words "This stuff sounds professional". Kevin was an amazing engineer, both in his technical ability and how he went the extra mile for us. He helped us get the specific sound we wanted by showing varied sonic options and helping us add extra layers. Our record came out sounding fantastic, and importantly for us, it sounded like the record we imagined. Overall a great guy to work with. I've had two projects that were mixed by Kevin, one split single with 2 bands on each track as well as one EP. Kevin on both projects, Kevin gave us the full and balanced sound that we expected from him. He is prompt and professional. Almost as important as the work itself is his fine understanding of how to communicate with musicians.